This Portuguese alternative band has been working together for two decades. Their sound moves between pop rock and electronica, putting emphasis on elegant arrangements, from strings to subtle analogue synthesizers. 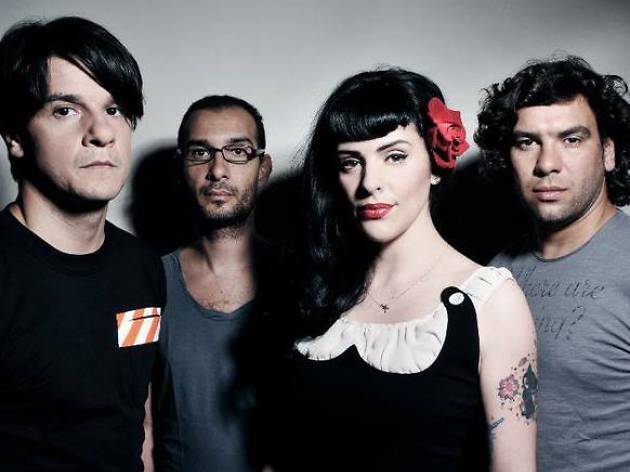 Pioneers of the Portuguese DIY scene, The Gift (who, yes, also sing in English) are one of the most successful bands in their home country, where they've gone to No 1 with several hits. After having worked with producers such as Howie B and Ken Nelsen, they've been putting the finishing touches on what the band consider their best album to date, produced and co-written by none other than Brian Eno, and mixed by Flood. The album is set to be released in 2017, but for now you can enjoy the first single, 'Love without Violins'.